It is with regret that I can confirm that bus operator Local Link is withdrawing from the fare stage element of their business and that we are in receipt of their route de-registration forms. The services affected are numbers 25, 64, 65, 108/109, 62, 61/60, 67, 67A, 67B, the last day of operation of these services will be the 1st April 2017. In addition, all of the Sainsbury's services. 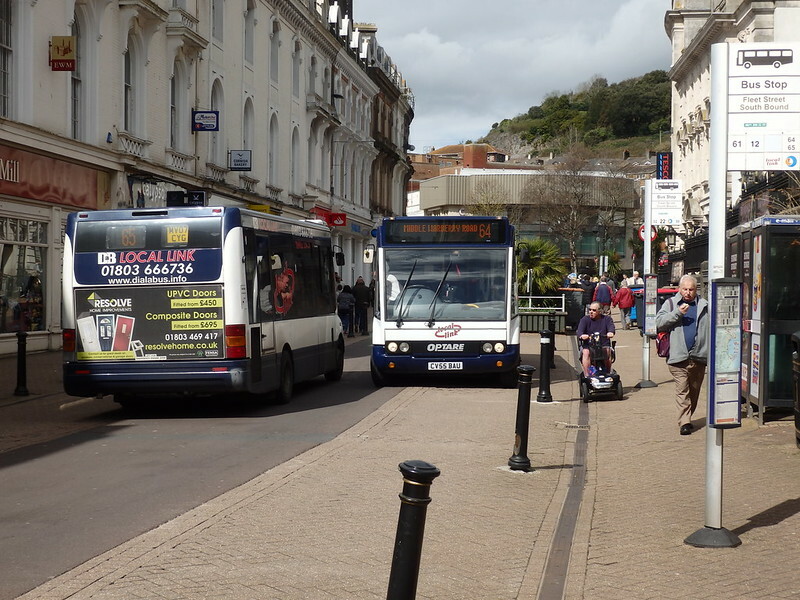 The operator of Local Link has taken the decision to close parts of his businesses and this will have the affect of terminating a number of bus routes across Torbay. This is an operational decision for the business in question and not a matter which the Council has any control over. The council continues to reimburse operators for concessionary fares, against national criteria, and this will continue for all eligible routes. Where an operator advises the Department for Transport that they wish to cease operating a route, then the Council can offer these routes to other operators. This will occur over the coming weeks, and until this process is concluded, we are unable to confirm the future of the current routes operated by Local Link. The funding calculations for bus operators accepting English National Concessionary Travel passes are regularly reviewed to ensure bus operators are ‘no better, nor worse off’, for providing the scheme. These calculations are made based using Government legislation and guidance and are strictly regulated. A number of factors affect the reimbursement rate an operator is due, so from time to time, this will result in changes to the reimbursement rate an operator will receive. I was already looking out for this as all their service registrations have been cancelled with the 1st April being the last day of service. Bloomin''eck, that had me spluttering into my muesli this morning! As far as I am aware only the 25 and 60/61 are subsidised by Torbay Council. 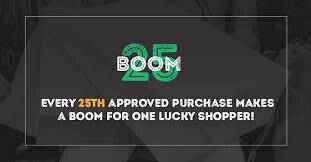 The 25 may well be contracted out to another operator. The future for the 60/61 is less certain as these routes were only given an interim subsidy last year. We will have to wait and see if other operators such as Stagecoach, Country Bus or possibly Dartline come in and take over any parts of the remaining commercial network. I cannot see Torbay Council being able/willing to offer additional subsidies in the current political climate. We hear this from different operators big and small all over the country, and although not specifically stated here, it is clear from this statement that the ENCTS re-imbursement rate is NOT cost neutral to operators otherwise it wouldn't keep coming up as the reason why routes are being withdrawn... and why would the council seek to try to justify the rate it pays, unless in reality it was in the derisory side? I believe that ENCTS is just like with the minimum wage and free child nursery places etc, the government (whichever party) dictates the utopian plan, but then fails to provide the appropriate money to actually allow it to happen without harming those in the private sector now forced to implement it. Discuss! This is quite a shock, as they operate over quite a large portion of Torbay (in many cases over areas that used to be served by Stagecoach). Unfortunately whist I did see reasonable numbers of people using one or two of their services whilst in Torquay, they were mainly people with concessionary bus passes. I do hope that someone is able to cover the majority of their services. Can i ask how long does it take for operators to get payment from councils for pass use. The councillor seems to be going out of his (I assume) way to defend Torbay Council's reimbursement against concessionary fares passes, yet there is no implication that that was the reason for Local Link pulling out. Whatever weasel words of Council-speak he may use, the rates of reimbursement are not the same from one council to another - and I should be very surprised if, these days, any council leaves its operators 'no better and no worse off' for accepting the passes. Would an operator with services across more than one council's area care to comment? And this has appeared in the Latest News and Service Updates section of the Devon CC (Journey Devon) website. It relates to partial replacements for routes 25 and 67/67b which operate partially outside Torbay. "Local Link (Dial-a-Bus) has given notice to withdraw all their local bus services. This includes service 25 Stoke Gabriel – Paignton – Goodrington and service 67/67B between Brixham – Paignton – Marldon and The Willows. The existing services will cease from the 3rd April 2017. Devon County Council has issued a tender for a replacement financially supported service between Stoke Gabriel, Paignton and Marldon, in order to ensure a service continues on those sections of the routes within Devon. Details of the new operator and a confirmed timetable will be available by mid-March. For details of alternative services wholly within Torbay please contact Torbay Council." The 25 is actually under contract to Devon County Council. On the Travel Devon site is says D.C.C are tendering a replacement service for Stoke Gabriel - Paignton - Marldon, i.e. the sections in Devon. Would be Good to see Stagecoach take a couple of the Routes on such as the 67 in Paignton and 64 / 62 in Torquay, Stoke Gabriel could have a Modified service maybe 4/5J Journeys a day Monday to Friday in Reality the other services will possibly fall by the Wayside a shame but with the Austerity Cuts in PubliTransport which are in progress it seems inevitable being involved with q Bus Company people have asked me will Stagecoach take on the Services for the people as a kind gesture, Nice sentiment but such action doesn't pay Fuel Costs and Staff Wages. If you have another look at the other post on this theme, "Local Link Latest" you will see I have added some comments and links to news reports. But to summarise: according to the Torquay Herald Express, Torbay Council appears to be in talks - or at least they appeared to be last week - with another operator to take over at least some of the services. I have speculated (without any insider knowledge or scrap of evidence whatsoever!) that this might be Country Bus, who have a depot reasonably close by at Heathfield and who already operate a couple of Brixham Town Services. A report to councillors had said: “While one company has already replied that they have no wish to expand and would continue to concentrate on their core business ... "
Devon County Council are tendering a Stoke Gabriel - Paignton - Marldon service - details in the news section of "Travel Devon".